With this product you can accumulate up to 13 Glitter Points. DESCRIPTION: Ultra-Rich Shower Gel from A-Derma is a shower gel, which helps to gently cleanse the face and body without re-sealing the skin. Soft foam and emollient. Without soap, it does not dry the skin and protects against the aggressions of the limestone. 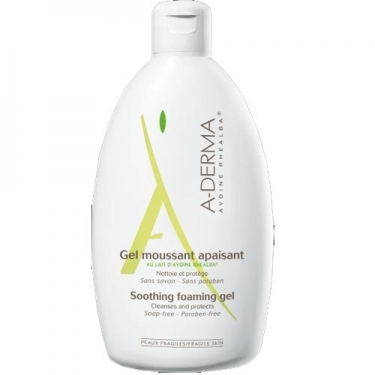 Apply in the shower, on the wet skin of the face and body, massaging gently.